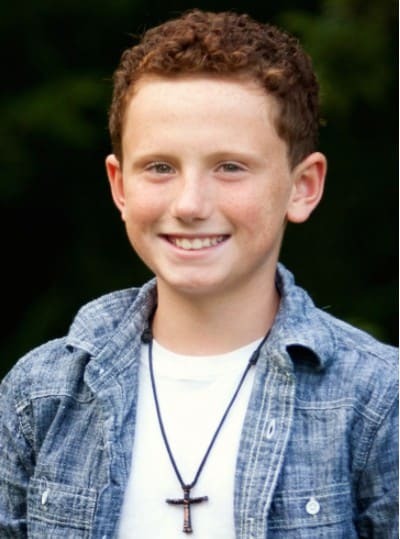 Stephen has been a student of Master Phillips for almost 4 years, since the school opened. We were looking for assistance with discipline as well as an extracurricular activity since he hadn't yet started school. What we found was so much more. We get compliments on his manners and how well behaved he is. We are thankful to have Master Phillips be a part of Stephen’s formative years and look forward to seeing his potential in the years to come. Several friends recommended Advantage last year when we inquired about karate classes for our very active 5-year-old. He is now entering his 4th belt cycle & loving every minute of it. He has learned so much. Master Phillips is great with the kids as are the other coaches that help. 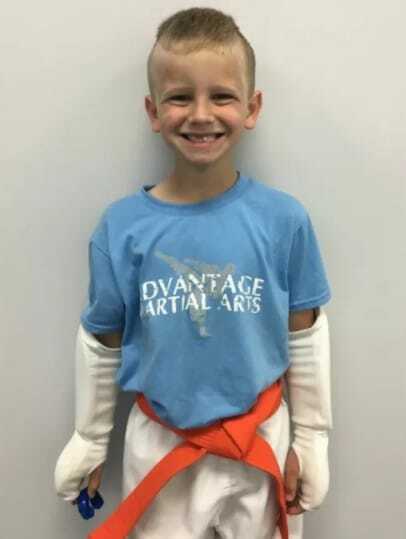 We would highly recommend Advantage to anyone interested in martial arts for their kids. Absolutely amazing program!!! Highly and strongly recommended. My son is now very confident, disciplined, RESPECTFUL, and self sufficient. He's been working with Master Phillips for 2 years, currently a red belt...with all intentions to never stop training! 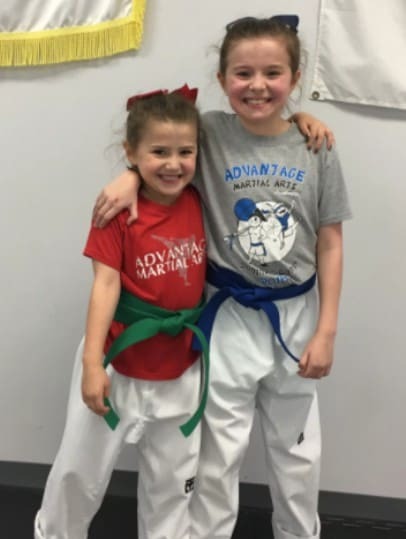 My husband and I were able to attend belt promotions for our granddaughters this weekend. I cannot say enough great things about Master Phillips and her staff. Such amazing individuals who are personally vested in the lives of these students! Thank you for the extra effort and wonderful experience you provide for this community! We highly recommend Advantage Martial Arts. The self control, discipline, respect and self confidence that Master Phillips instills in her students is amazing! She teaches strong work ethic not only in her classes but in life as well. Our children have grown so much since joining AMA. She truly cares about each of her students as well as the communities they live in. We have had a hard time finding an activity for our daughter who has some developmental delays. My daughter LOVES Tae Kwon! Master Phillips treats our daughter like everyone else and pushes her, assuming she will be successful. At the same time, when it's needed she will modify things when necessary so that our daughter always CAN be successful. 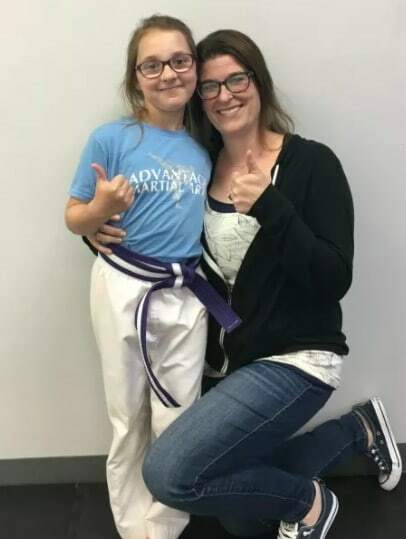 Tae Kwon Do has been amazing for my daughter and is an activity that challenges and pushes her and at the same time one where she can feels an amazing sense of accomplishment and pride. 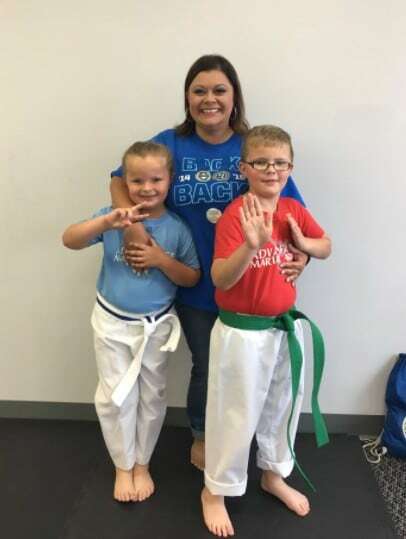 I have two boys that have experienced martial arts training at Advantage Martial Arts and Fitness. Both boys benefited a great deal from their training. Master Phillips insures that they learn discipline, self-esteem, leadership, and wellness. On a side note there is a benefit in young men learning a healthy respect for women that I believe this experiences offers over others. 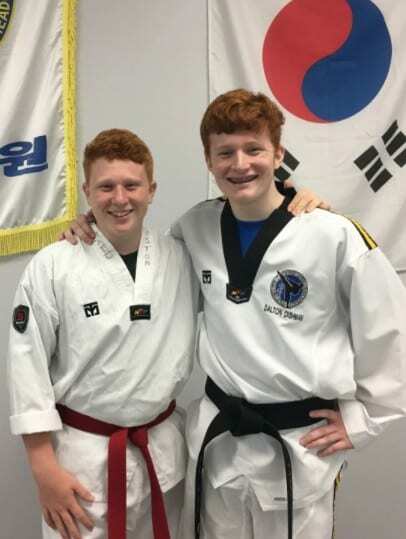 One of my sons just achieved black belt and I must say that it was an achievement that I was blessed as a parent to experience. Master Phillips is a great motivator and teacher. She cares about her students and will spend extra time if they are willing to make the effort. Advantage is an awesome place! 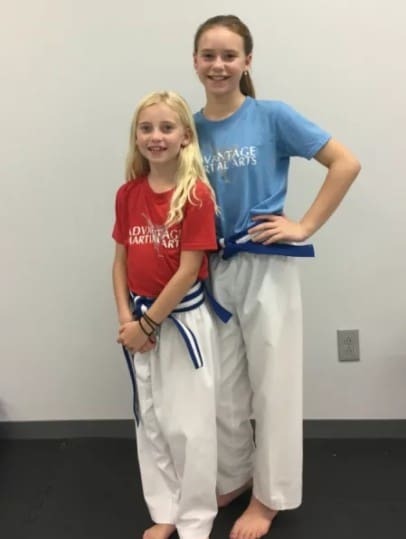 Our family loves Advantage Martial Arts! Master Phillips is incredible! 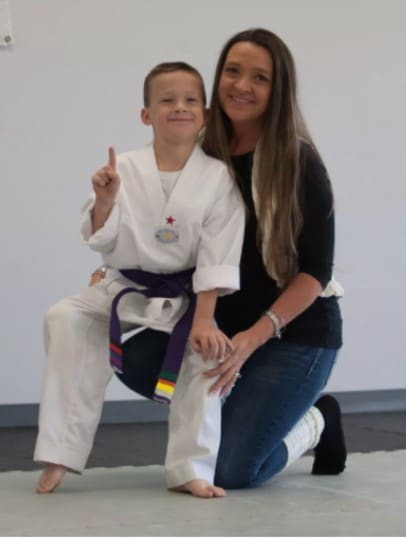 She is 100% dedicated to each and every one of her students personal growth and development, not only in martial arts but also in life skills. I wish we would have started sooner than we did! 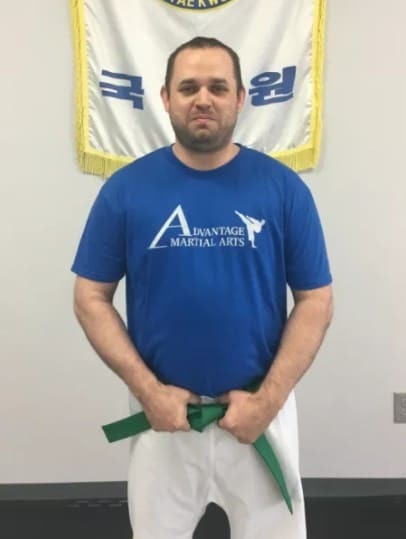 I would highly recommend Master Phillips and Advantage Martial Arts.